The mangroves, wetlands, and tropical forests of La Encrucijada Biosphere Reserve are home to jaguars, crocodiles, spider monkeys, and more than 300 species of birds, making it an area of critical importance to the conservation of biodiversity and ecosystem services in Mexico. It’s also home to people, many of whom depend on farming as a livelihood. (Learn more about the UNESCO Biosphere Reserve model here.) 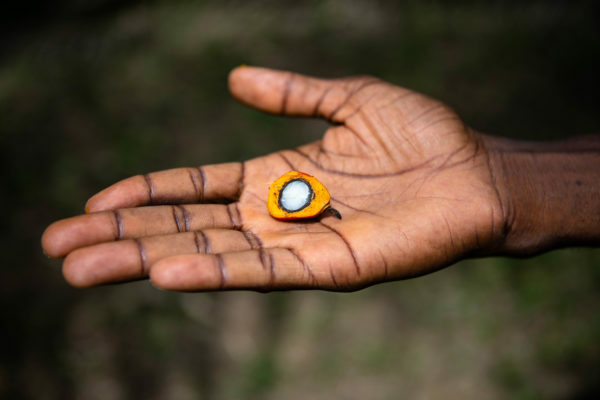 When La Encrucijada was created in 1995, cattle ranching, subsistence farming, and small scale production of commodity crops such as palm oil, were already present. In 1999, the Mexican government, in consultation with local communities, created a land use management plan to guide agricultural and conservation activities in La Encrucijada. However, due to limited resources, the boundaries of this plan have not been well disseminated or enforced. The result has been agricultural encroachment on areas designated for conservation. 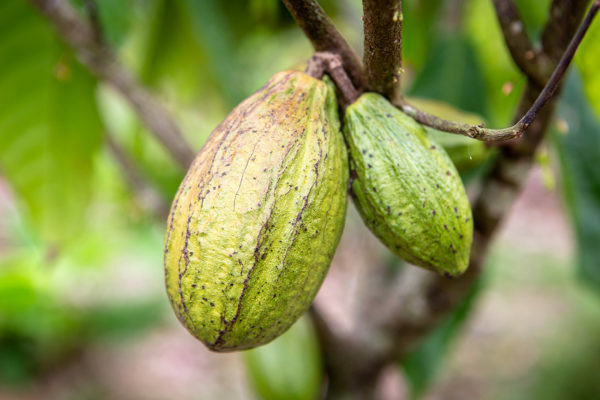 Today, Nestlé and Grupo Bimbo are investing in the application of innovative satellite technology in order to generate a detailed understanding of current land use in La Encrucijada. This data has provided the basis for multi-stakeholder collaboration with the shared goals of supporting conservation and sustainable development in La Encrucijada. 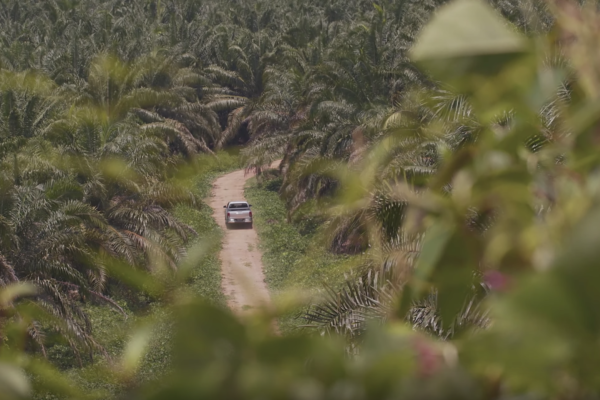 The vision is for palm oil production – with its global supply chain and sustainability commitments – to serve as a vehicle for broader compliance with La Encrucijada’s management plan. Global not for profit Earthworm Foundation is coordinating this public-private sector collaboration.